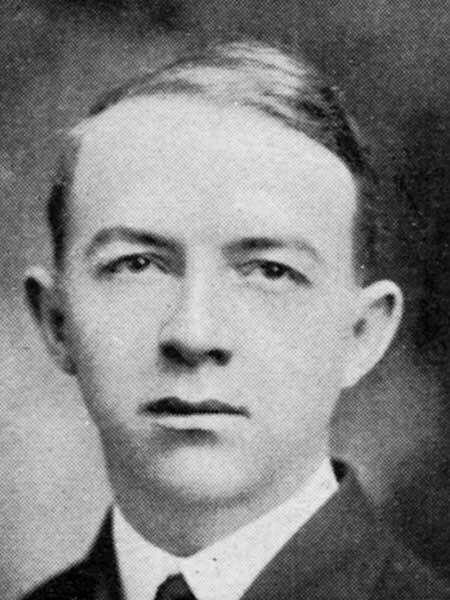 Born at Stratford, Ontario on 28 November 1881, son of Frederick Joseph and Catherine Holman, he was educated at public schools and the Stratford Collegiate Institute. In 1895, he articled as an architect with H. J. Powell at Stratford. He later came to Manitoba and engaged as architectural draftsman with J. H. G. Russell from 1901 to 1903, S. Hooper from 1903 to 1905, and the Manitoba Provincial Government from 1905 to 1906. He then practiced under his own name from 1906 to 1909 then formed a short-lived architectural firm of Holman & Prain in 1910, in partnership with Edgar Prain. After serving overseas in the Canadian Expeditionary Force, he returned to Stratford (1920-1922) then moved to Toronto where he died on 27 October 1955.